White Lumia 900 joins the Cyan as being "Temporarily Out of Stock"
Released only a few days ago, the white Nokia Lumia 900 is now listed online as "Temporarily Out of Stock". The cyan Lumia 900 is also being listed as "Temporarily Out of Stock" and this is likely a case where demand with only the black model currently available online. As far as availability in-store, both the white and cyan model are hard, if not impossible, to find. While it may sound impressive that the white Lumia 900 sold out in a matter of days, supplies were rather limited at launch. While demand was present, it may simply be a case that AT&T didn't stock their shelves enough. Still you have to wonder how brisk sales could have been if inventory was higher. As far was when the cyan and white models will be in stock, Nokia had this to offer. We are building and shipping devices constantly – so stores are receiving more units to fulfill demand on a regular basis. 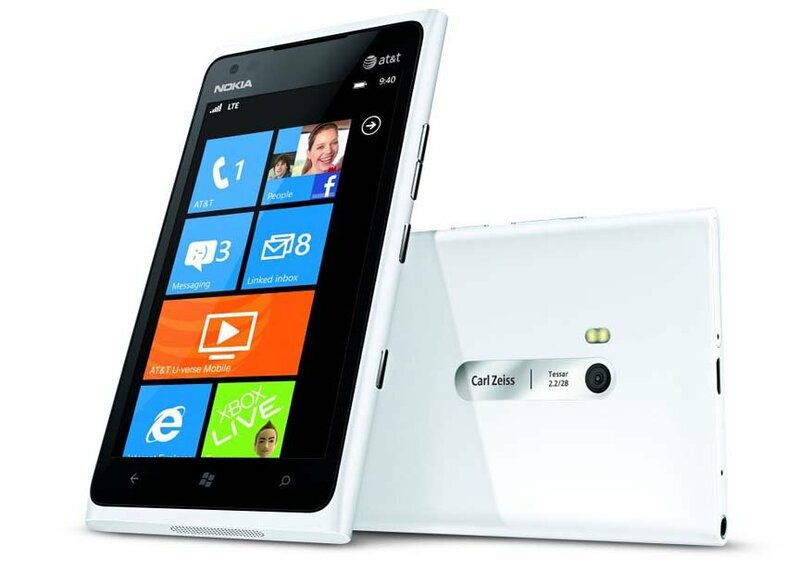 Nokia has had an impressive launch with the Lumia 900 Windows Phones. Sales are strong, they promptly addressed the connectivity issue and clarified any confusion over the updates with the white model. Hopefully Nokia will keep the positive effort going by restocking the shelves quickly. That and have plenty of magenta Lumia 900s available whenever that model should launch. If you've had any luck in finding the white or cyan models, sound off in the comments.